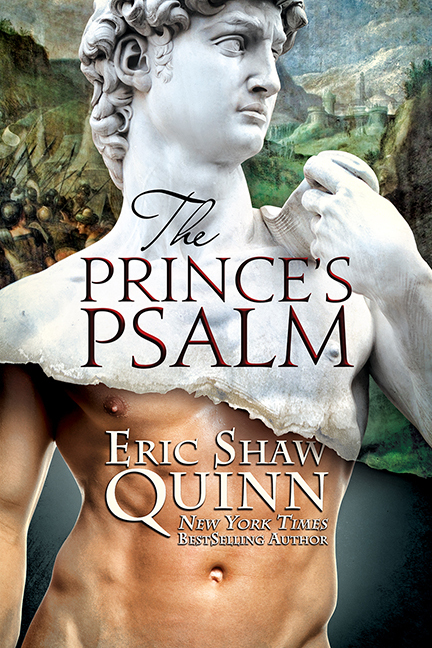 I will be signing The Prince’s Psalm at The Ripped Bodice bookstore on Sunday July 17th at 1:00pm, with the fabulous Damon Suede and the vivacious Christopher Rice. There will be games and mimosas and books and general foolishness, apparently. Not your grandma’s book signing! If you’re in the area it would be great to see you!